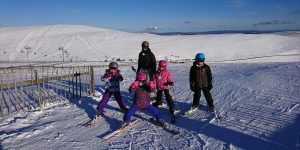 PSIA Level 1 Ski Instructor Qualification - Active Outdoors Pursuits Ltd.
2 Weeks Ski School Assisting in Scotland FREE: – contact us direct for application to this. The Course can be booked & paid direct online. Payment can also be made via cheque or bank transfer. For more payment details please contact the bookings team direct. Be 16 years of age, or older. Be a current employee of a Snowsports School. Completed a minimum of 50 hours of teaching/training. Be a current Registered Member of PSIA-AASI. Complete the Alpine Level I E-Learning Course prior to exam. The Level I Workbook is recommended prior to exam. 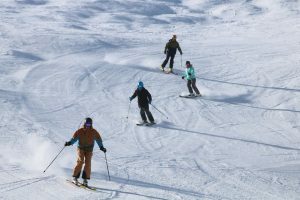 Active offer the PSIA Level 1 ski instructor qualification. 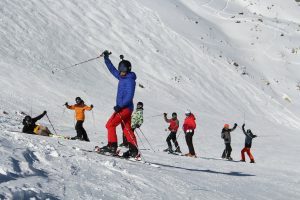 This course delivers an internationally recognised ski instructor qualification allowing successful candidates to teach beginner and intermediate skills in an Alpine environment. 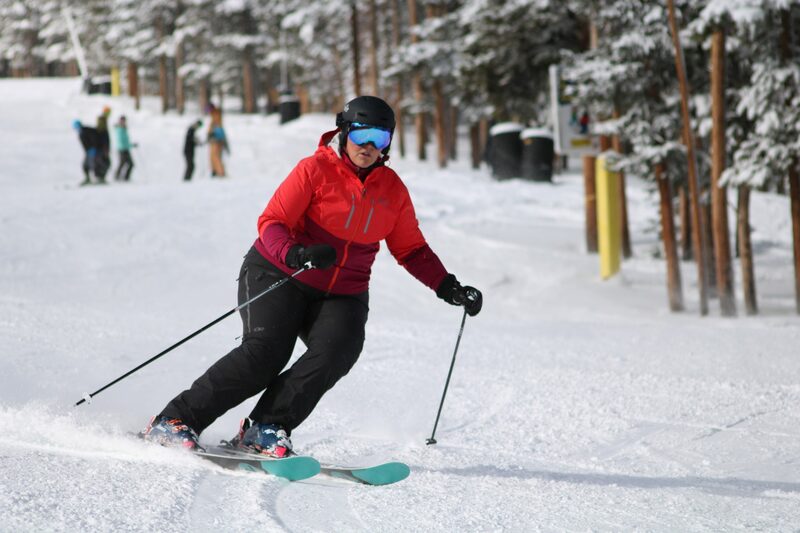 The PSIA Level 1 ski instructor qualification consists of an assessment of basic skiing skills, teaching skills, and professional knowledge. 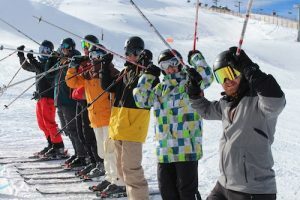 Consisting of technical and mechanical knowledge as well as guest services, PSIA, the ski industry, and risk management. The assessment is a three day program consisting of a combination of training and evaluation. The first day will be dedicated to training and coaching the candidates in their areas of need(s). During the second day an assessment as to the candidate’s ability to meet the Level I National Standard will be made. 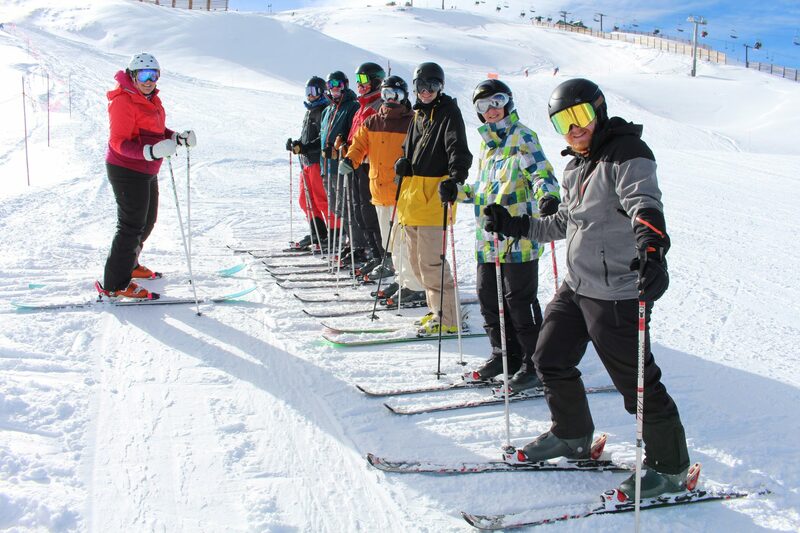 Candidates should certainly be prepared to lead the group through some basic ski instruction scenarios. During any training, Active coaches will provide a constant personal development programme including video feedback sessions to make sure you are full prepared for the exam. In Addition, teaching sessions, stepping stones, ski school shadowing, mountain safety, ski maintenance, bumps and piste performance will be coached. 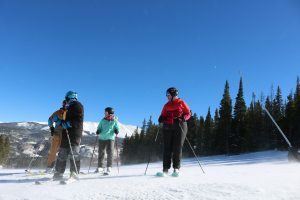 USA/Scotland & Austria Training & PSIA Assessment 3 Weeks Ski Training in Colorado, 2 Weeks Ski school assisting in Scotland, 2 Week training & PSIA assessment in Austria Options to add on Accommodation in USA, Scotland & Austria. Austria Training Week 1 Week ski Training in Austria to assess ability level prior to booking Assessment Options to add on Accommodation in Austria. Austria Training Week & PSIA Assessment 2 Weeks Training & PSIA Assessment. 7 days training prior to exam. Options to add on Accommodation in Austria. 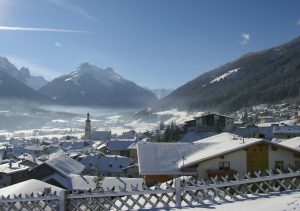 PSIA Assessment 3 Day Assessment Options to add on Accommodation in Austria. For Accommodation options – please contact us direct for more information. We base ourselves in Breckenridge, Colorado, deep in the Rocky Mountains. This is the perfect ski centre to train at. Its high altitude (the town sits at 9,600ft) and has a huge expanse of runs. Your training will take you step by step through the UK Snowlife Awards, helping you to establish good technique, basic coaching skills as well as piste awareness. 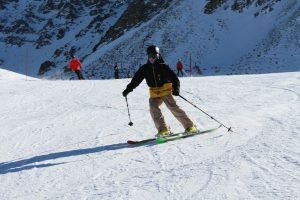 We will be basing the course in the Stubai area of Austria near Innsbruck which has ideal training pistes. Accommodation is optional at Hotel Rosegarten. 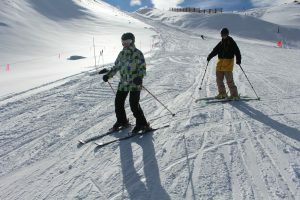 Above all, the hotel is located close to the slopes where the training and course takes place; and as such is the ideal location. Furthermore, the hotel has a number of 5* facilities including Spa, Bistro and Restaurant.